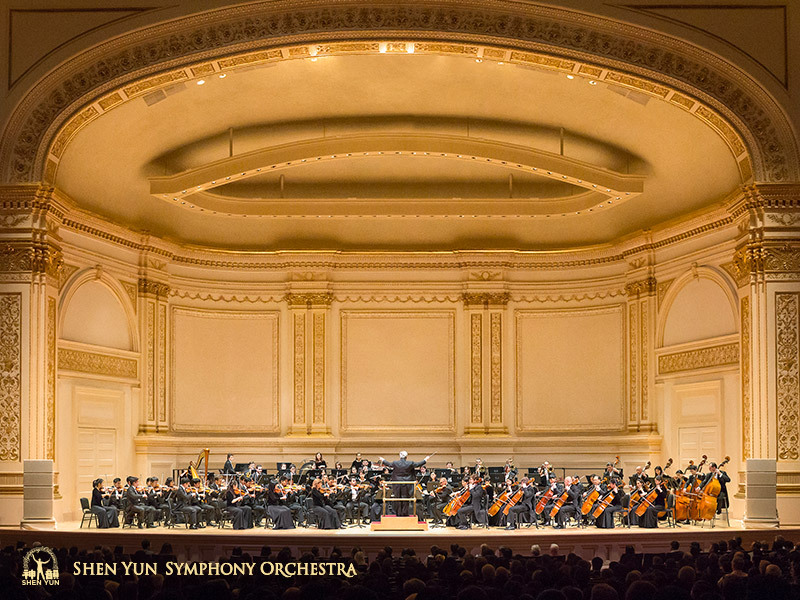 The Shen Yun Orchestra combines the spirit, beauty, and distinctiveness of Chinese music with the precision, power, and grandeur of the Western symphony orchestra. The result—two great traditions producing one refreshing sound. FROM THE MOMENT the gong is struck to herald the beginning of the show, you know you are in for something musically memorable. 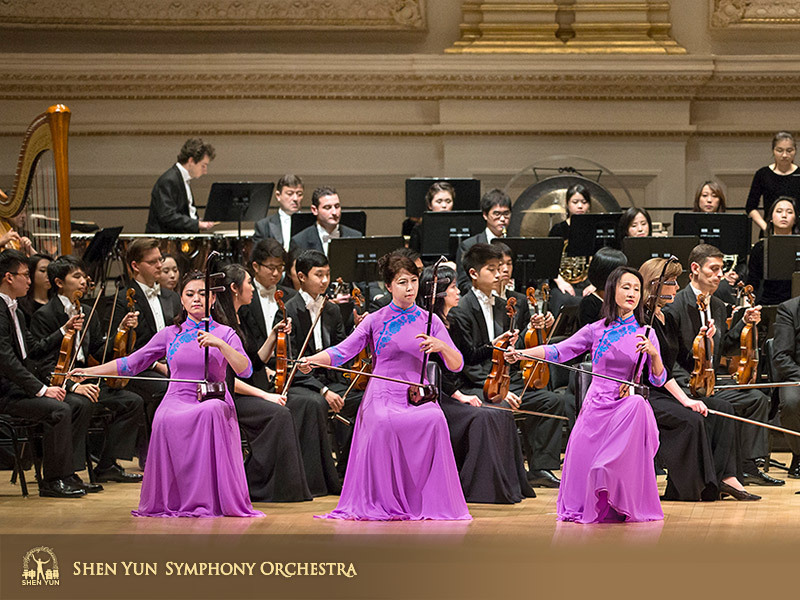 The Shen Yun Orchestra masterfully blends two of the world’s greatest classical music traditions. Ancient Chinese instruments such as the soul-stirring erhu and the delicate pipa lead the melody on top of a full orchestra of Western strings, percussion, woodwinds, and brass. The Western orchestra with its energy and grandeur, and the Chinese instruments with their distinct tones and styles, create a dramatic new sound. 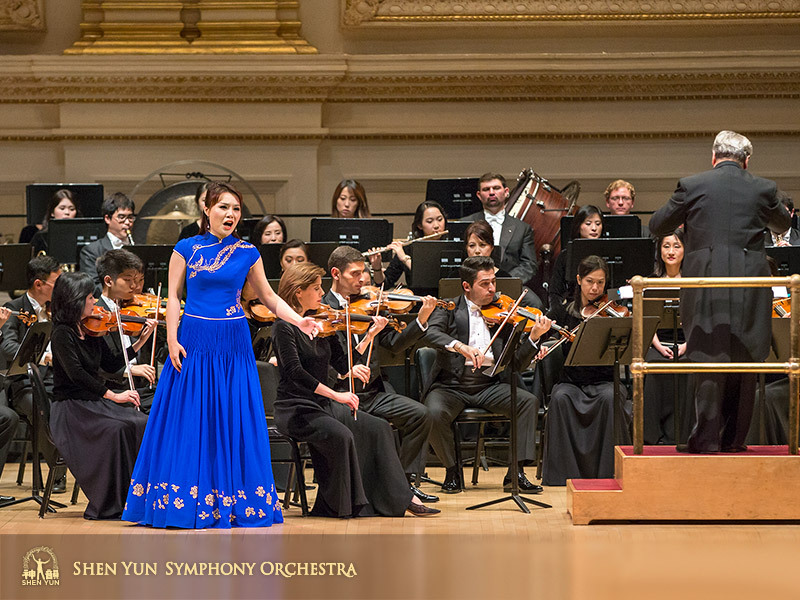 THE RESOUNDING VOICES of bel canto soloists are an integral part of the Shen Yun experience. Each program is heightened by several moving selections from our singers. Their impassioned songs give voice to hopes that have shaped Chinese culture for centuries. 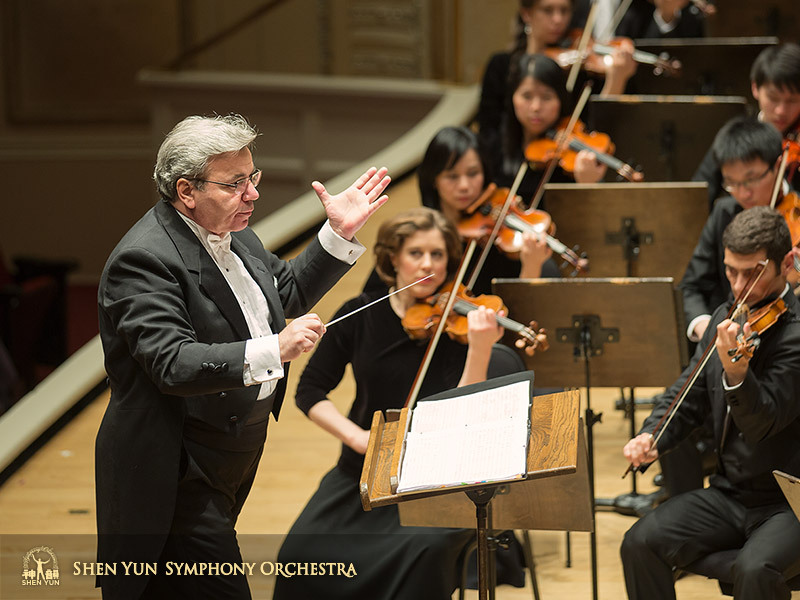 This fall, Shen Yun Symphony Orchestra embarks on its international tour. 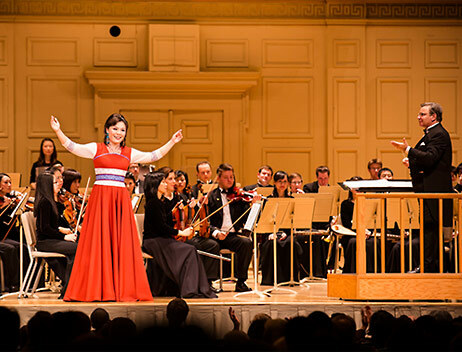 The performance features all-original Shen Yun compositions alongside select Western classics and Shen Yun's celebrated singers. Traditional Chinese instruments lead a grand Western orchestra through melodies rooted in 5,000 years of culture. It is a revival of ancient Eastern music.